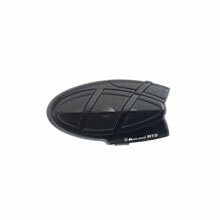 out on the road, the 9001z really stands up over the long haul. 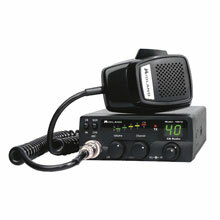 passenger intercom system and wired connection to cell phones, MP3 players, GPS, and two-way radios. 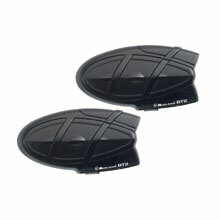 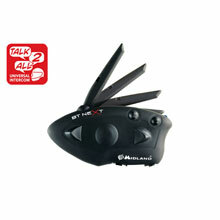 conversations for up to 6 bikers with a long distance range of up to 1 mile. 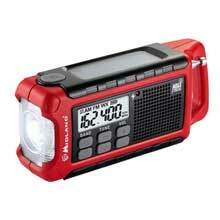 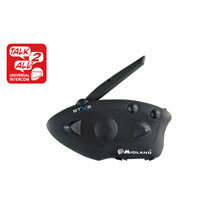 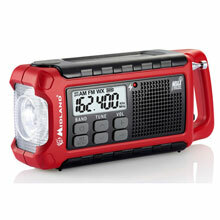 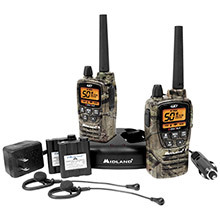 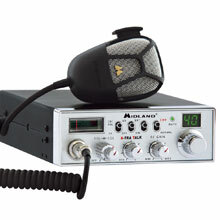 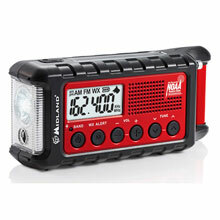 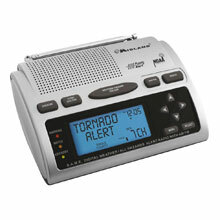 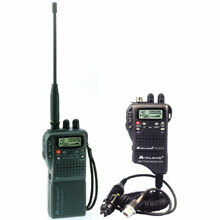 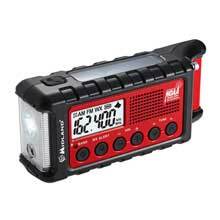 The Midland BTX1 offers a complete wireless multimedia system for the solo rider. 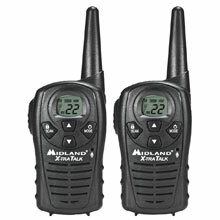 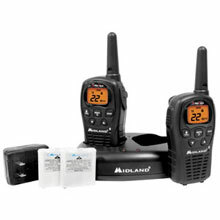 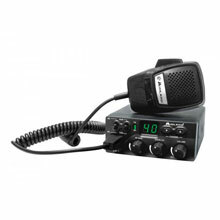 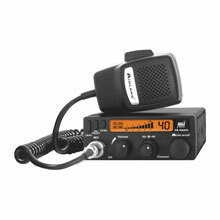 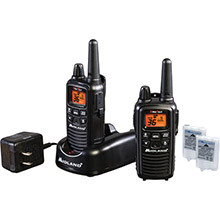 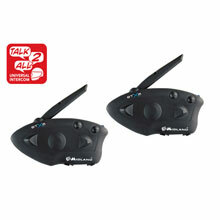 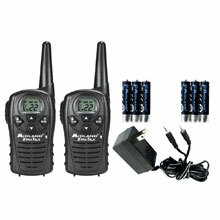 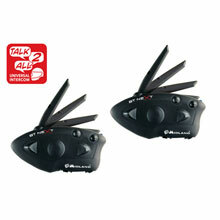 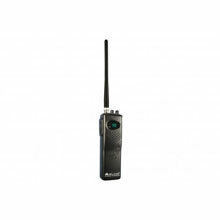 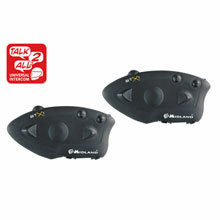 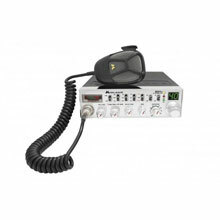 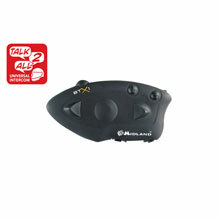 The Midland BTX2 Advanced Intercom provides clear communication for up to 4 riders.